You gotta love him or hate him, there's nothing in between. 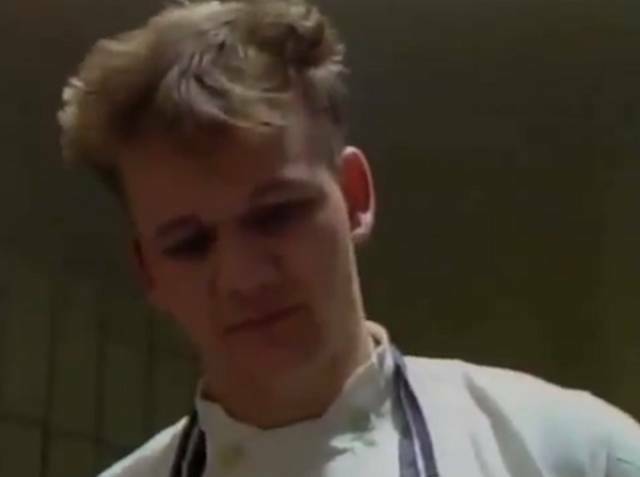 Known by the majority of the world as the blonde Brit chef who could yell louder than fans at an AC/DC concert and drops more F-bombs than a Tarantino flick, Gordon was born on November 8th, 1966, in Johnstone, Scotland. 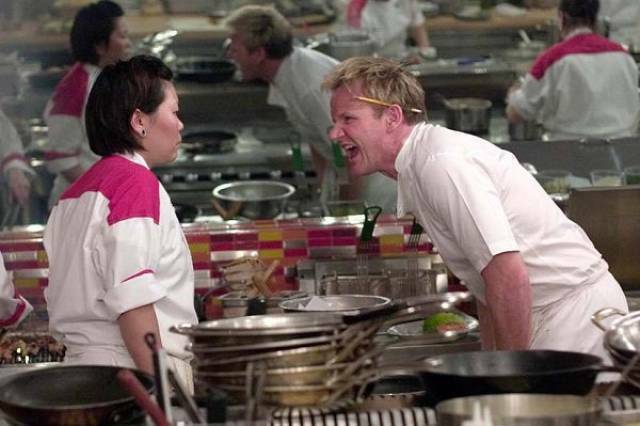 But far deeper than the outer shell of a persona that TV shows like “Hell’s Kitchen” and “Kitchen Nightmares” have instilled in our brains, you’ll find a world renowned Michelin-starred chef who is highly respected in his industry. 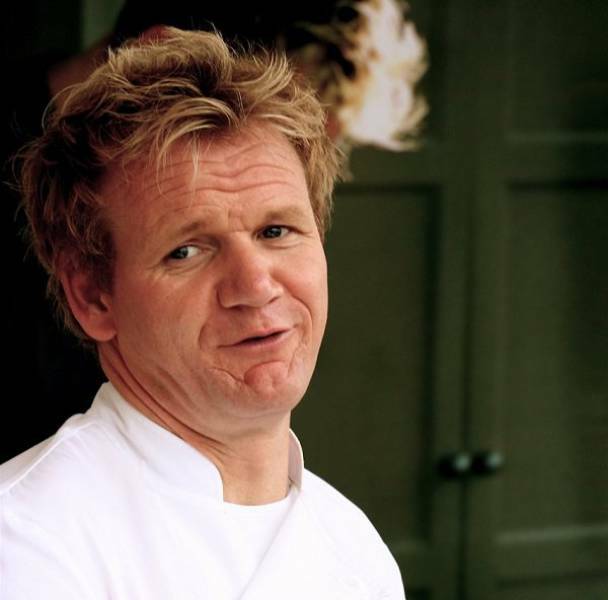 Gordon Ramsay’s childhood consisted of a lot of moving from place to place due to his father’s aspirations and failures. His father was also a violent alcoholic who abused and neglected his wife and children. By the age of 16, Gordon had left home in the hopes of starting a better life. 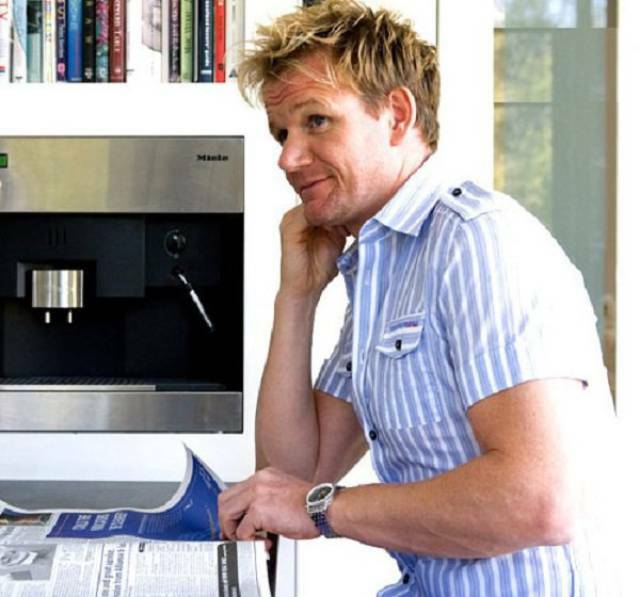 After a failed attempt at becoming a pro footballer, Gordon found himself falling in love with the craft that is cooking. If you don’t know who Marco Pierre White is, he’s one of the world’s first celebrity chefs. To put it bluntly- he was a rock star. 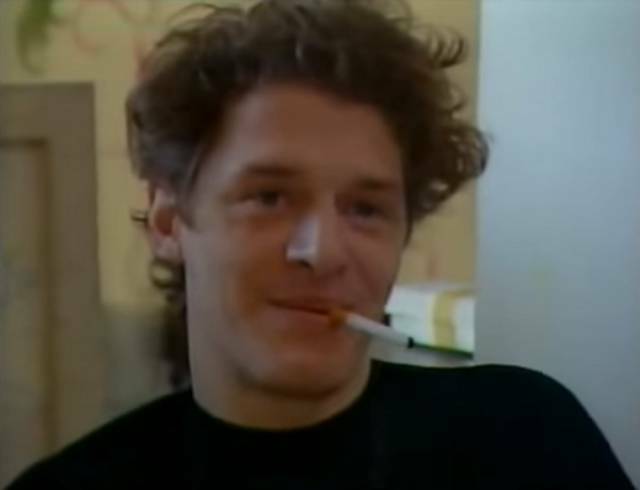 Marco Pierre White was known for his wild temper and incredibly high standards when it came to putting out the most amazing culinary cuisine he possibly could. In fact, Marco Pierre White is known as the only man to have made Gordon Ramsay himself cry. Gordon was awarded as an Officer of the Most Excellent Order of the British Empire (O.B.E) in 2006 for his excellence in the culinary world. 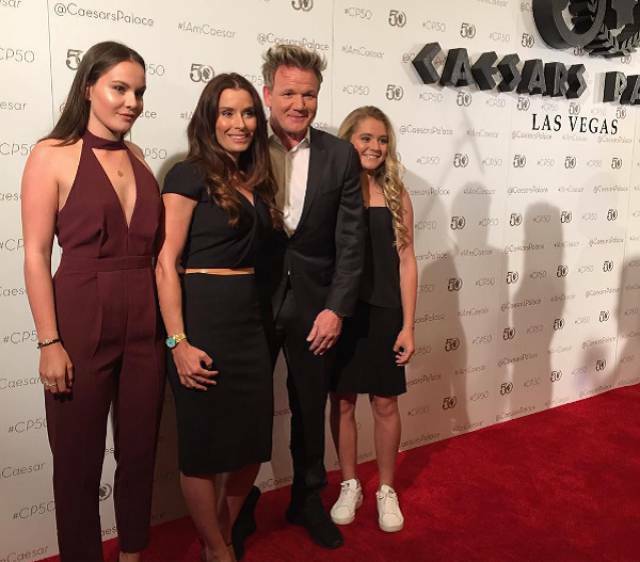 Despite his reputation for hotheadedness, Gordon Ramsay is a very kind and loving husband to his wife and father to his 4 kids. 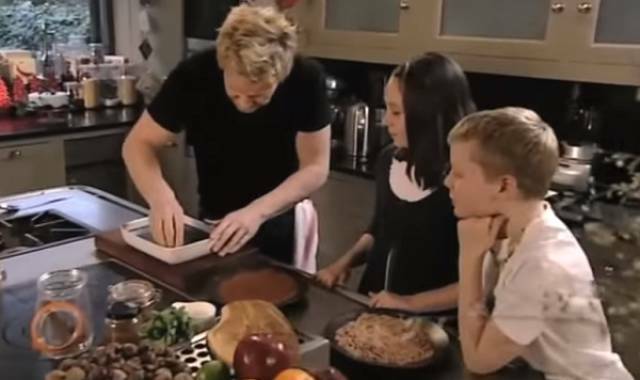 Without counting his parts in other chefs’ shows or documentaries, Gordon has personally starred in 13 individual TV programs. 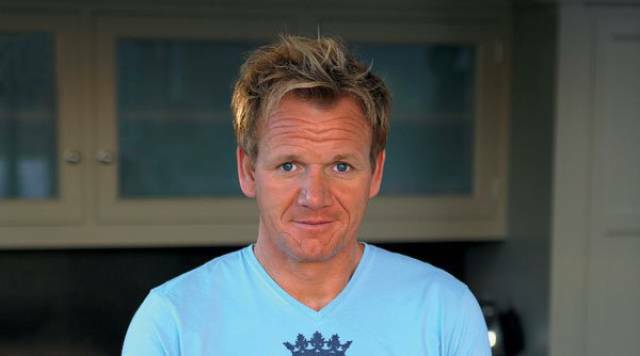 Gordon admits that he loves In-N-Out Burger. I know, it sounds obvious that to get good at something you have to work hard. However, in the ‘Michelin Star Mad’ world of high end chefs, the way up to the top is a hell of a lot harder. 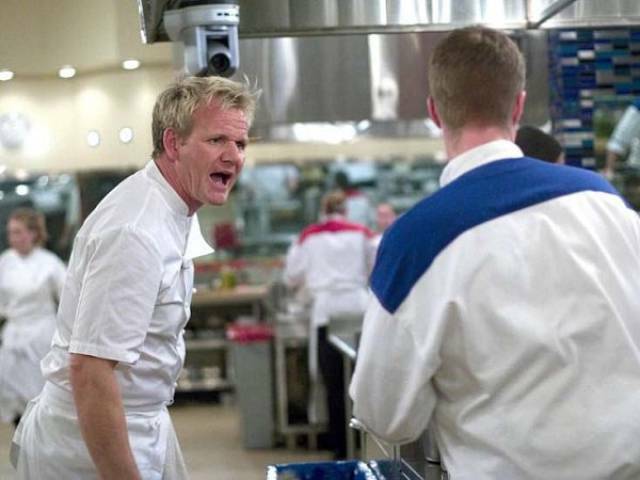 Gordon worked for years over hot stoves with chefs screaming every bad word you can think of right into his ear until he only put out the most pristine dishes to be served to their high paying customers. With all that yelling, he better have some good cardio. Gordon actively participates in triathlons. 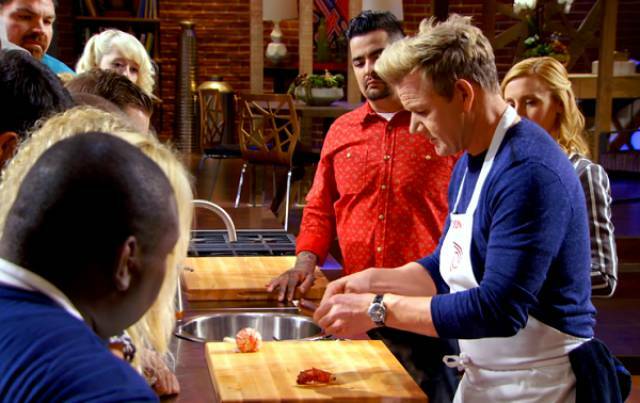 Gordon Ramsay believes that as a chef he needs to try everything when it comes to cuisine. He’s eaten everything from fried tarantula, to the still beating heart of a king cobra. However, he states that the only thing he absolutely refuses to eat is overcooked food. 3. A Braising Dish (something that can be cooked on a Monday but still eaten on a Friday). 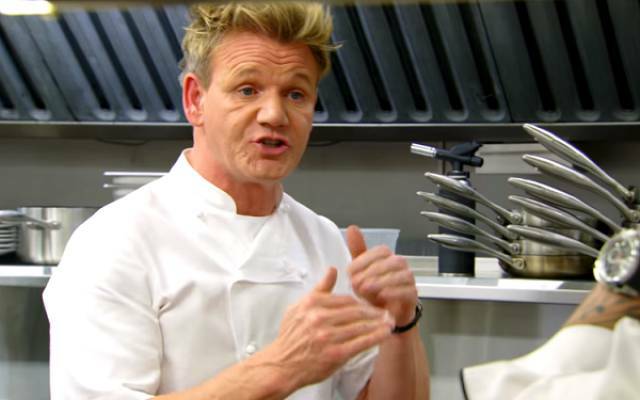 If you’ve got these 5 things down, then you’ve got yourself some props from Gordon himself! 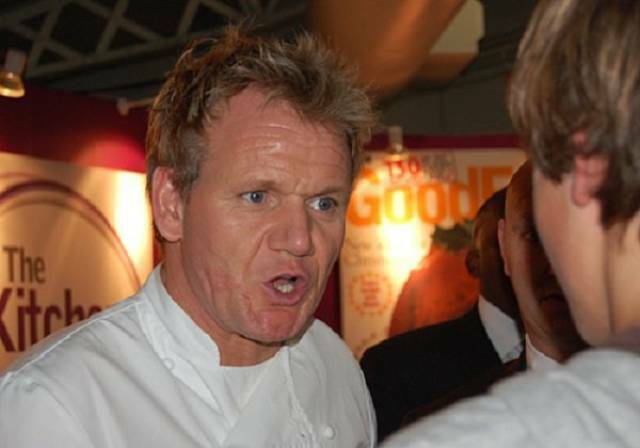 His first solo restaurant, Restaurant Gordon Ramsay, has held 3 Michelin stars (the highest rating a restaurant can get) since 2001. Michelin sends out anonymous judges to restaurants to check if the high standards and pristine dining experience that earned the stars is maintained. If it hasn’t, you can be stripped of a star- this is why it’s so impressive that they have maintained 3 stars for so long. Not only that, he has had the same team running the show there since it opened in 1998. If I never have eaten in a restaurant before, I always order burger and fries. If it's not good, I won't eat there again. burger and fries=fastfood. restaurant = no fastfood.